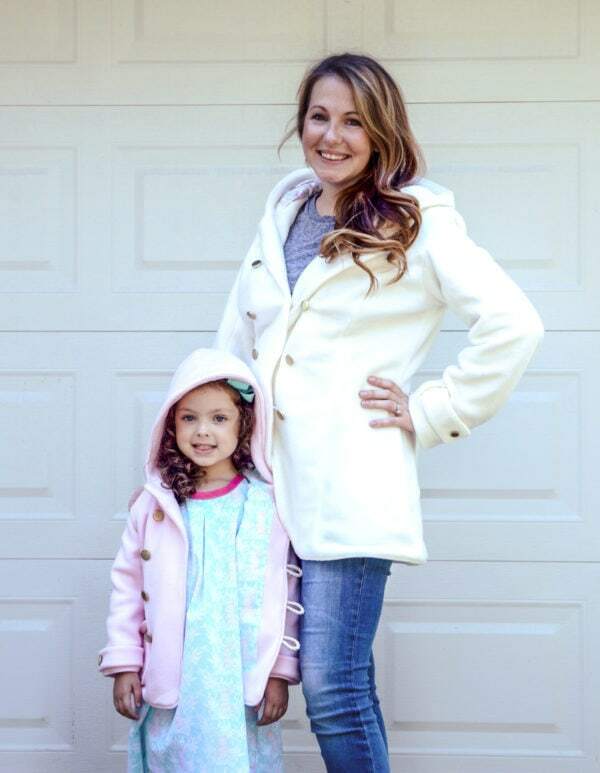 Fully lined all-weather coat sewing pattern. Make it from gorgeous heavy wools for a snug winter coat. 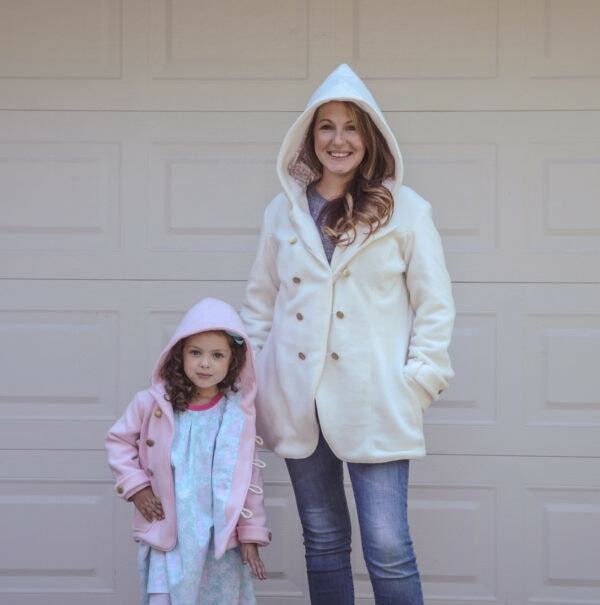 Use light-weight cottons or linens for a cute spring/ fall coat… or even go for waterproof fabrics and make an any-season raincoat! Super versatile and with all raw edges hidden, it’s as beautiful inside as it is out. 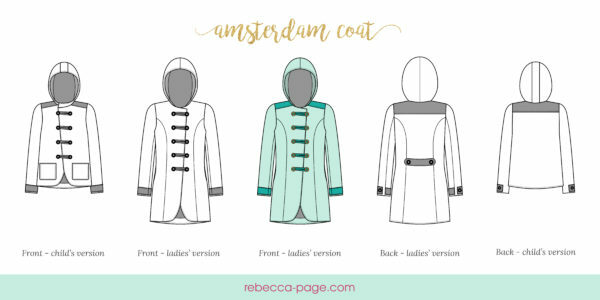 This great value bundle includes both the Ladies and Children’s Amsterdam Coat Sewing Patterns. 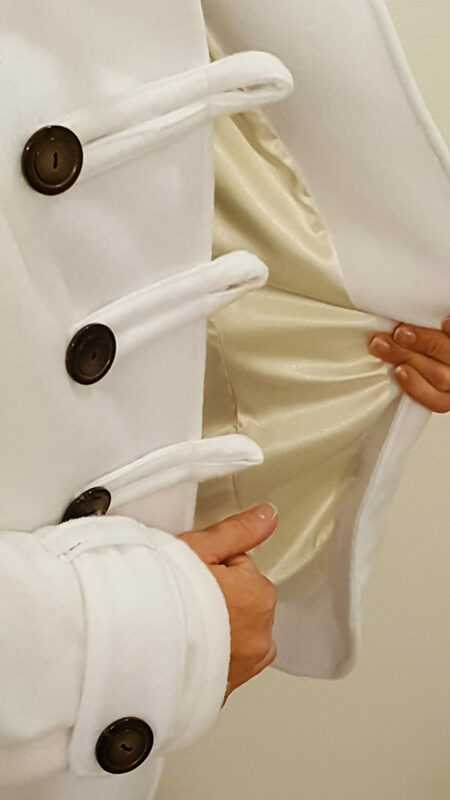 Military-style fabric button loops, or elastic button loops. Optional shoulder yoke detail and sleeve tab. 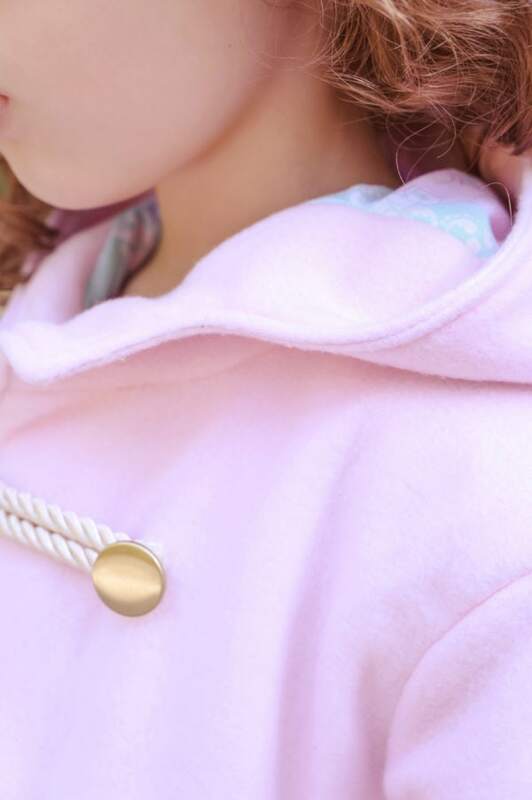 Child version has curved or straight front seam. 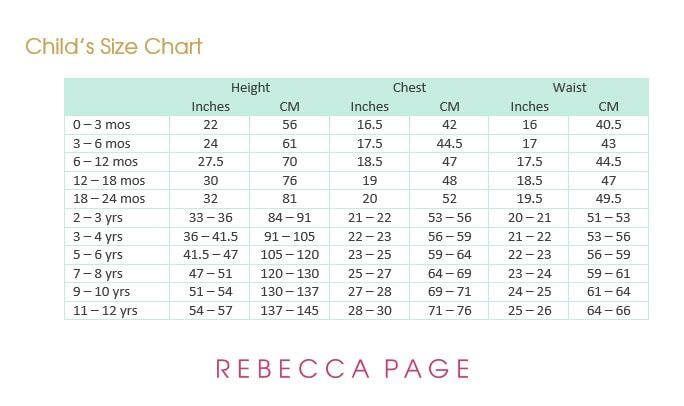 Fabrics – This pattern is suitable for woven fabrics only. Not suitable for stretch or knits. See the fabric requirements in the gallery above for yardage. 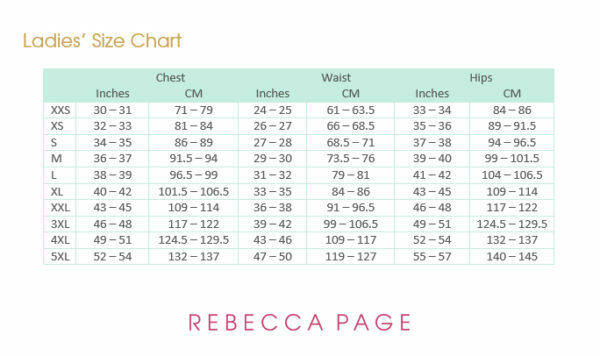 A serger/ overlocker is optional but NOT required. It is an excellent pattern and very well written/easy to follow. While there are a lot of steps to it, it is definitely worth the time. I would suggest to use this pattern as the perfect opportunity to step out of their comfort zone and try those specialty fabrics. 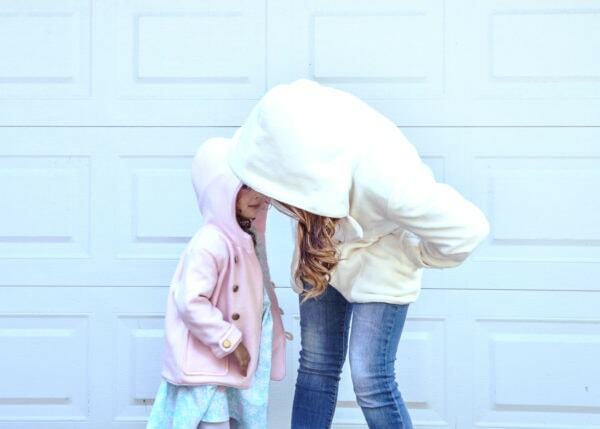 This coat is perfect for all seasons. The instructions are easy to follow and the finish product is beautiful. The result is AMAZING even if they are many steps and details. It’s easy to follow the instructions and the photos for every step are really clear. I think it can be used by any sewing level if the person take his time. Very versatile style for boy or girl. Go for it. It’s clear, easy and a very nice result. It’s also a pattern that you can make for each season and a nice style. Buy it!! It may look overwhelming to start with but with fantastic instructions it was very easy to follow and make. 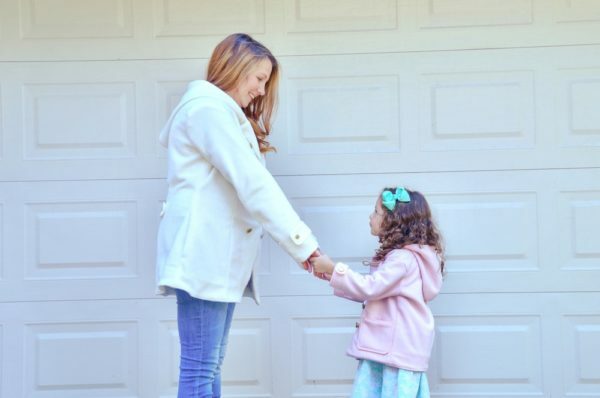 A lovely coat that is perfect for all seasons depending on your fabric choice. It will take time and focus but the end result is totally worth it! Beautiful pattern, take your time to read the instructions. The end result is oh so worth it! 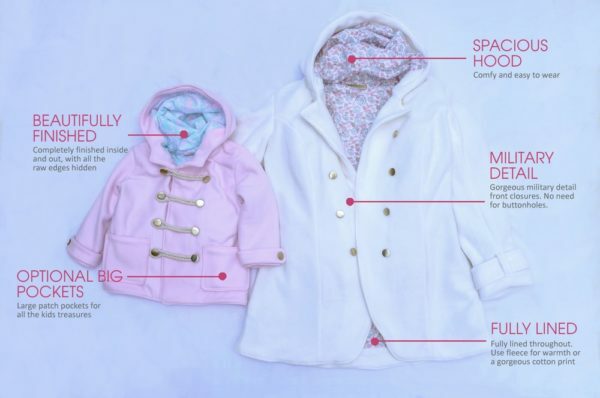 Your coat will look & feel like quality (because it is!) A beautiful pattern & well worth having, you will love it!! 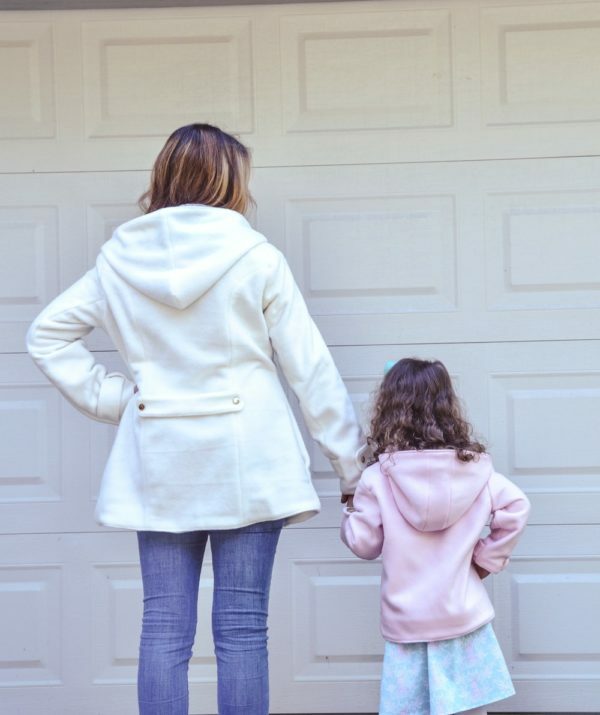 Tag your photos with #rpamsterdamcoat on Instagram.